Doi (meaning mountain) Chiang Dao is the third highest mountain in Thailand, at 2,195 metres above sea level. It is one of the most beautiful in my opinion and the limestone massif can be seen in splendid profile from the road which runs north from Chiang Mai to the town of Chiang Dao. 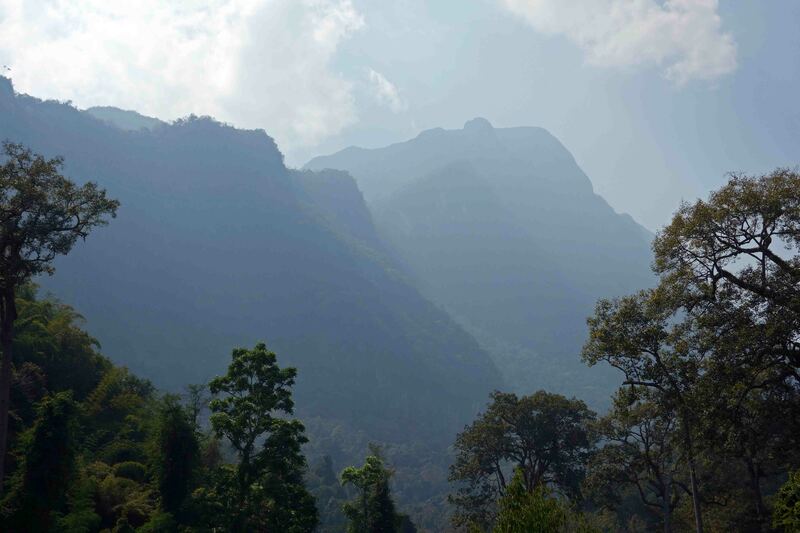 There are a number of subsidiary peaks; the highest is called Doi Luang Chiang Dao. It is a great location for a wide range of activities including bird watching, trekking, visiting temples, caves and waterfalls. 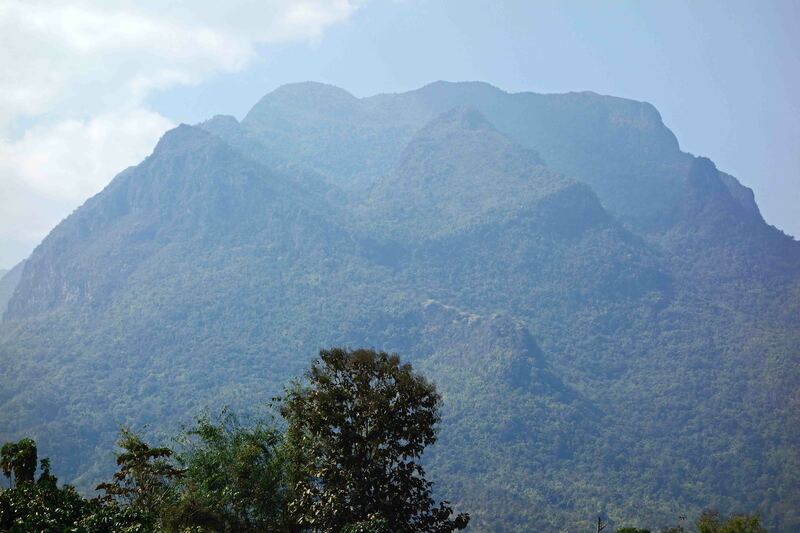 The mountain can be climbed in the dry season, with the necessary permits, which can be arranged by lodges. I would recommend The Nest (1) and Malee’s Nature Lovers bungalows (2). Most birders head for Wat Tham Pha Plong which is at the end of the road leading past the lodges mentioned above. The monks don’t seem to mind birding visitors but I always try to show respect and leave a good donation for the temple. The view of the mountain and the forest from this temple is spectacular. 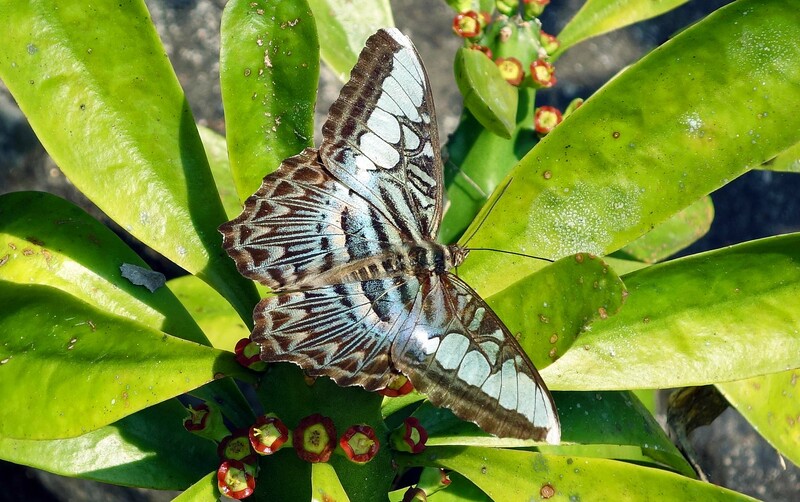 There are bird watching trials around the temple and it is also a very good place to see butterflies, such as this lovely Clipper. 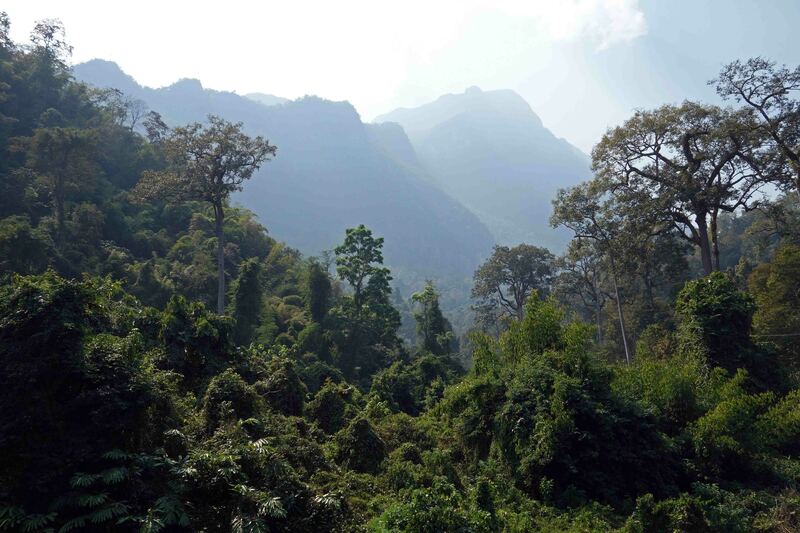 Another place, higher up the mountain – and well-known to bird watchers – is Den Ya Khat Ranger Station. This is a good place to see Giant Nuthatch. 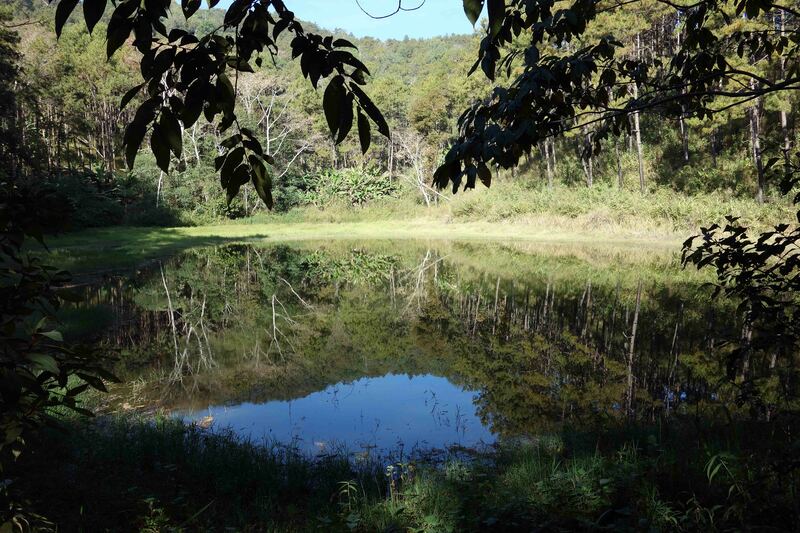 It needs a four-wheel drive vehicle to get up the rough road, but once on the mountain there are lovely pine forests and even a lake to wander round. 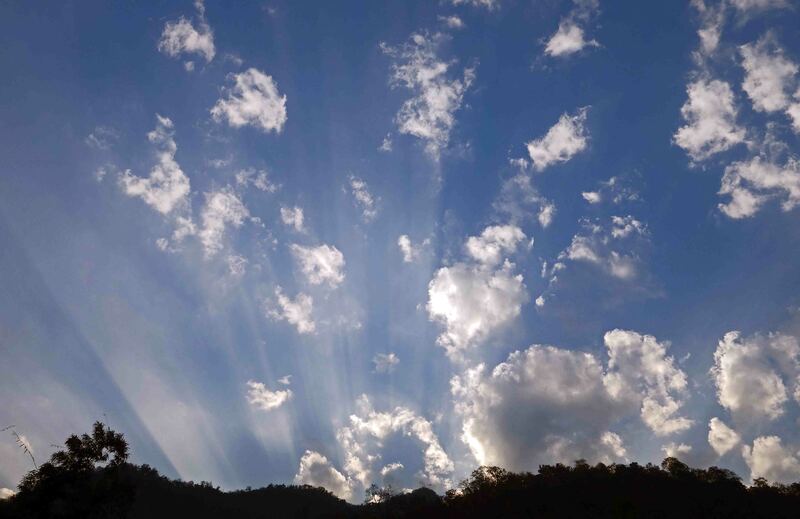 Doi Chiang Dao is a lovely mountain and one with lots of secrets to discover; the sun sets early behind the mountain casting rays of light into the sky. I hope to return sometime soon. Previous Previous post: Six blue tepals and some nectar thieves!